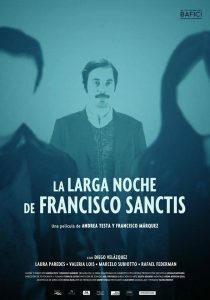 Adaptation of the novel by Humberto Costantini, located in Buenos Aires in 1977. A man receives, during the dictatorship, the information of the whereabouts of two persons wanted by the military. You now have the ability to save, even if it means risking his own life.